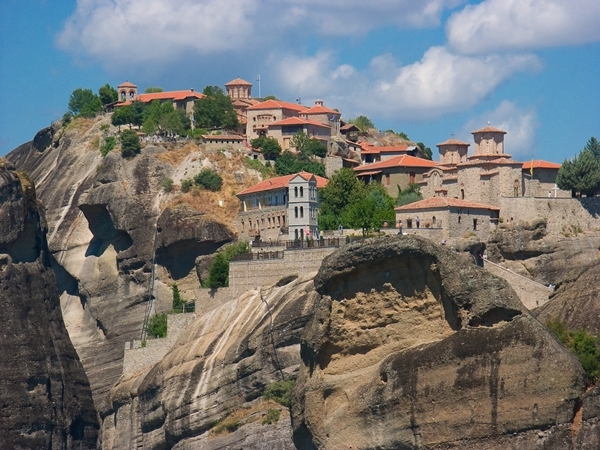 With its impressive World Heritage site featuring several world-famous historical sites ranging from the Temple of Apollo Epicurius at Bassae to the Acropolis in Athens, Greece has much to offer on its many surrounding islands and has been a destination of the many cheap holidays abroad in Europe. 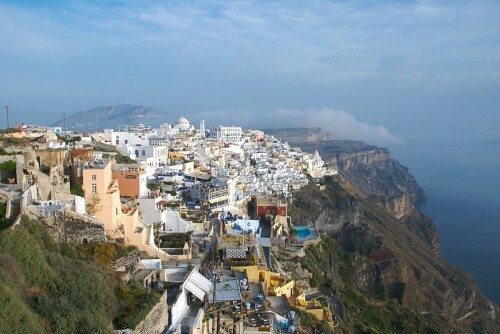 Below is a list of the 10 best destinations Greece has to offer. A collage of blues and greens and golds, the landscape of Epirus is utterly surreal where classical landmarks perch proudly against a backdrop of lush mountain ranges. Ioannina is the main attraction for tourists, who come to clop along the cobblestone streets and marvel at mosques, clock towers and hawkers of sumptuous local fare. Cephalonia’s mystical caves and luscious beaches have made it a magnet for tourists who yearn for a dreamlike holiday in a land steeped in history and beauty. The island is peppered with tiny enclaves of sand that are perfect for private sunning or splashing sessions. Zakynthos is the largest of the Ionian Islands, and it’s as fruitful as it is beautiful, boasting a bounty of crops like olives and grapes. And then there’s only the kind of holidays Zante can offer: sun-drenched days in secluded tranquil coves that morph into nights spent at the island’s liveliest clubs. The gleaming white marble buildings of Paros come from humble beginnings, deep in the bellies of local mines and quarries. The traditional Greek architecture fashioned from this brilliant material is one of the most delightful things about a Paros holiday. A spot of white in the turquoise waters of the Aegean Sea, the island of Naxos is a unique blend of ancient ruins and beach culture. 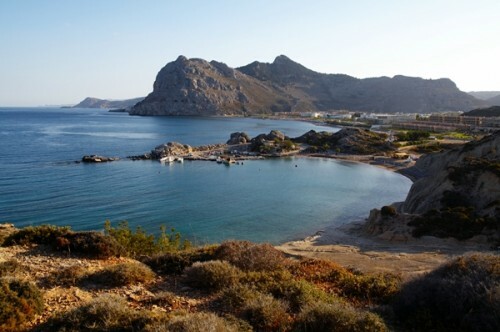 The largest of the Cycladic Islands, Naxos is the childhood home of none other than Zeus, king of the gods. 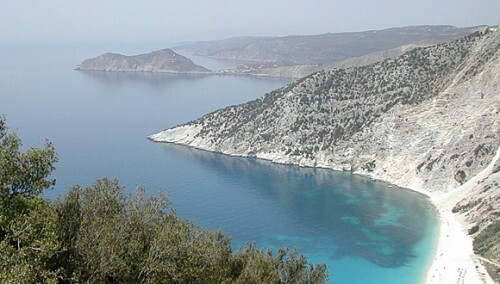 The largest of the twelve Dodecanese islands on the Aegean’s eastern edge, Rhodes is also its most popular. The well-preserved medieval city of Rhodes sits at the north of the island of the same name. High rise hotels line the northern and eastern coastlines. The island of Crete is a Greek jewel floating in a sea of melted turquoise. The beaches are godly stretches of silk like sand and smooth pebbles. Its historical and mythological significance cannot be ignored. If the mention of Mykonos doesn’t immediately bring to mind bright white buildings, turquoise skies and tanned bodies lining golden sandy beaches, you’ve been living under a rock. Travellers planning to visit Athens should keep a close eye on the news–demonstrations and riots in response to the Greek government’s self-imposed austerity regulations are relatively frequent. Black-sand beaches. Whitewashed buildings perched cliffside above an impossibly blue sea, Santorini is so beautiful there’s trouble finding words to describe it. Just look at a picture–we bet you’ll want to catch the next flight. 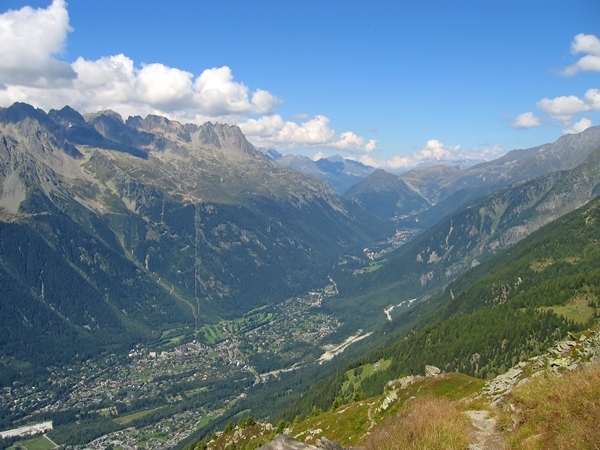 Previous Post: Typical vacation locales too dull? Try a floating island!